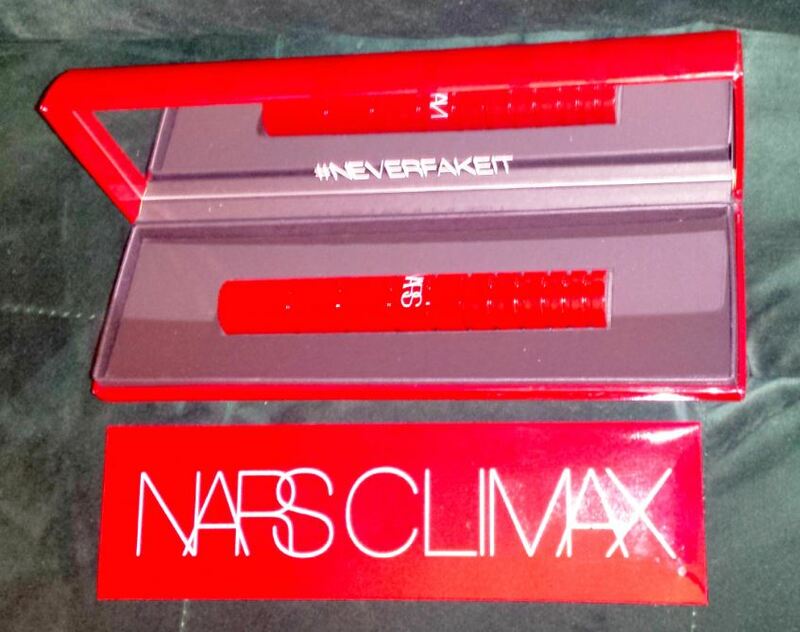 NARS Cosmetics hit the remix button on mascaras again with their newly launched Climax Mascara. 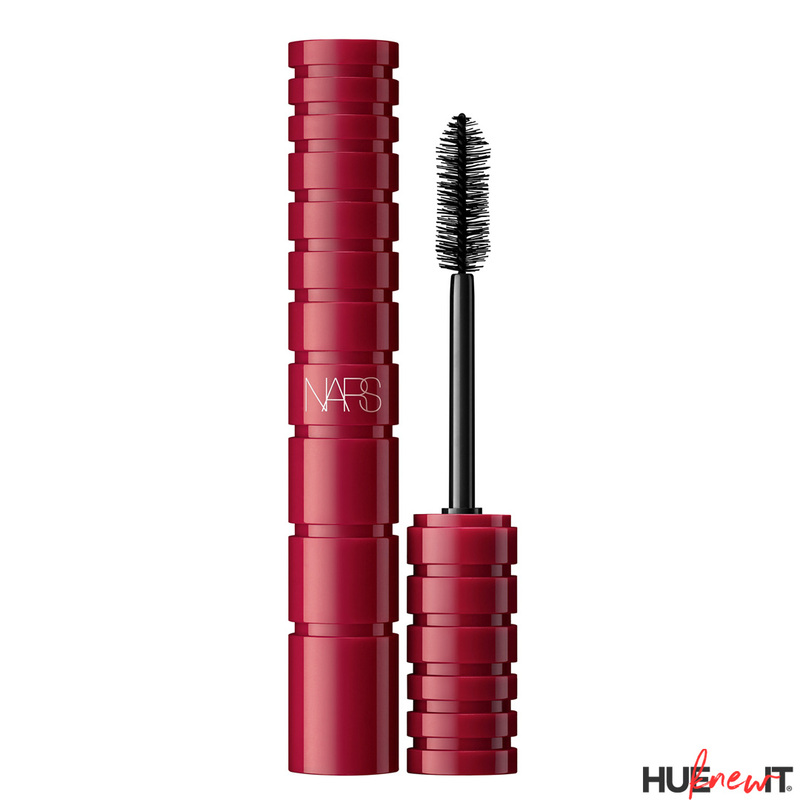 The exclusively designed for NARS formula promises to wrap lashes with root to tip black intensity while stretching and thickening every lash. NARS Climax Mascara is a breakthrough innovation in mascara that delivers maximum volume and lift in a lightweight whipped formula. The exclusive to NARS formula builds effortlessly without clumping or smudging, while giving your lashes a lifted look and flexible feel. Designed with Lash Moisture Complex, Climax Mascara is a whipped, creamy formula that lifts and builds without clumping, so your lashes feel soft, never heavy, or stiff. The brush features with ribbed bristles that capture and coat each lash for an instant, intense effect, and smoothly wraps pigments from root to tip for rich color and bold dimension. 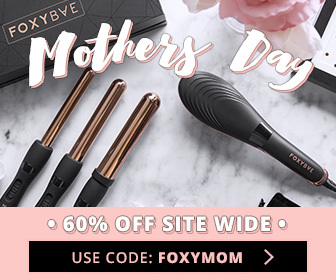 It’s no secret that I love a fake eyelash, but when it’s time for a more natural look, I’m reaching for Climax Mascara for two reasons: The first has everything to do with the influencer package my mascara came in…I mean, obsessed. The second reason is because the formula is supremely velvety and doesn’t tug at my lashes when during application. But most of all, when used, my lashes look thicker, feels soft, and I love love love the inky black color. Previous PostPrevious This Made For Selfies Mask Is A Skin Care Must + GIVEAWAY!